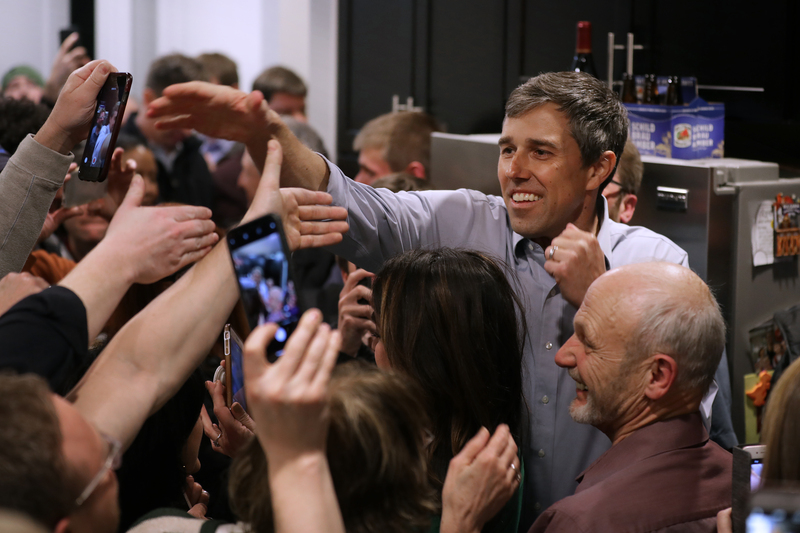 Former Texas Rep. Robert “Beto” O’Rourke raised more than $6.1 million in one day following his announcement that he will seek the Democratic nomination for the presidency in 2020. O’Rourke has a proven capacity to generate enormous campaign donations, particularly with small-dollars, which was highlighted during his run for Senate against Republican Texas Sen. Ted Cruz in 2018. He amassed a war chest of cash after donations from around the country began rolling in — accordingly, he received more campaign contributions in one quarter than any Senate candidate in American history. However, he burned through almost all of the record-breaking $80 million he raised while campaigning.